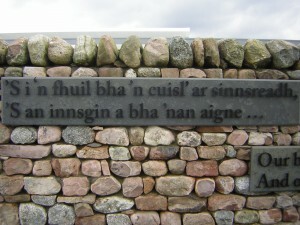 Ged nach eil na Gearmailtich eòlach air mòrchuid den cleachdaidhean againne – tha iognadh mòr aca nuair a bhios mi ag innse dhuibh mu first-footing is a leithid sin, tha cleachdeaidhean inntinneach eile acasan , agus tha fiù ’s rud no dhà againn an cumantas. 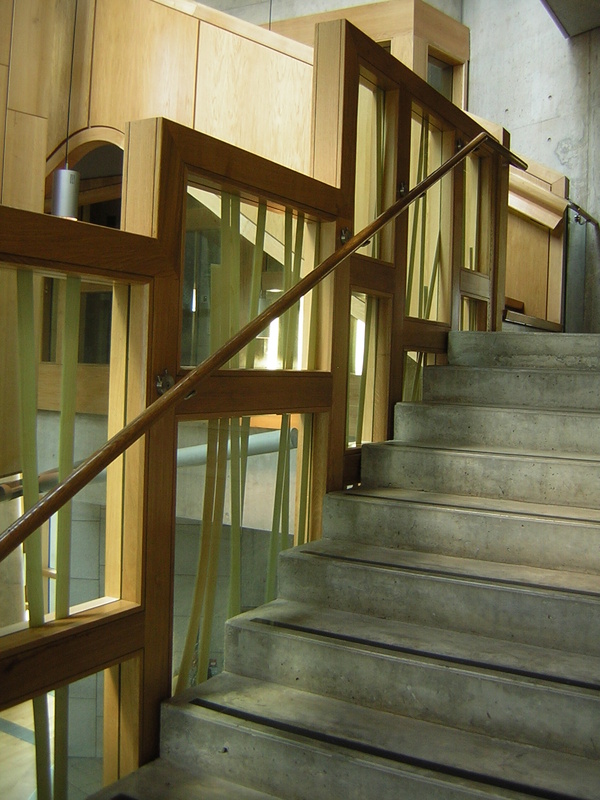 This month we hear about a chance to get your favourite Scottish quotation on the wall of the Scottish Parliament. 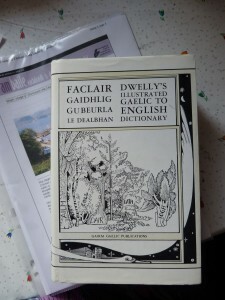 An robh sibh a-riamh ann an Dùn Èideann gus Pàrlamaid na h-Alba fhaicinn? 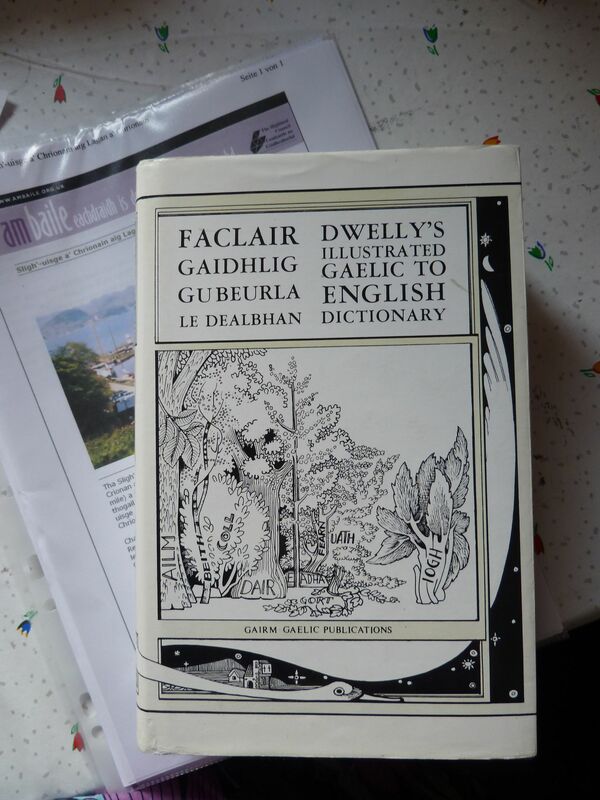 Dh’fhaodadh gur toil leibh i, dh’fhaodadh nach toil (mar thogalach no mar stèicheachadh poileataigeach), ach tha aon rud cinnteach: ’s e structair a th’ ann a chuireas iongnadh air a h-uile duine a chì e a’ chiad uair. 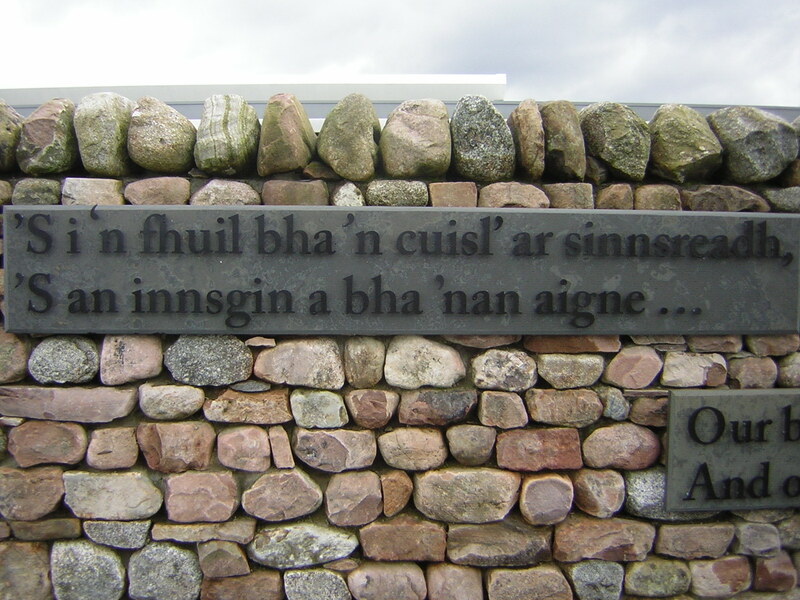 Nuair a bhios sibh a’ gabhal cuairt sìos a’ Mhìle Rìoghail am measg thaighean àrd stòlda a’ Chanongate agus mòrachd rùmail Holyrood, thig e oirbh gun fhiosta.